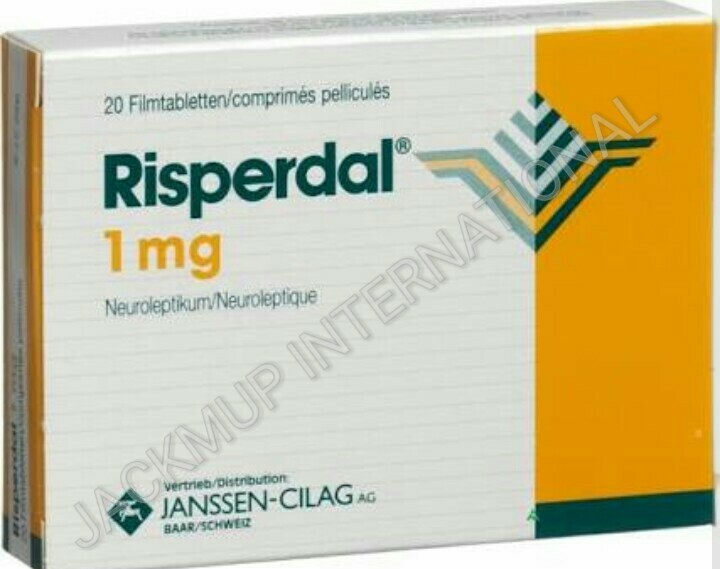 Description:- Risperdal 1mg tablet is used in the treatment of schizophrenia (mental disorder in which patient interpret reality abnormally) and mania (abnormally elevated mood). It can be taken with or without food, but it is better to take Risperdal 1mg tablet at a fixed time. Risperdal 1mg tablet work by modulating the action of certain chemical messengers in the brain that affects thoughts and mood.